The Revival Chiropractic doctors learned early on how chiropractic can help families feel great and it became their passion in their studies. They continue to learn from and train with the top pediatric and prenatal chiropractors in the United States in order to serve your family and the Stillwater community to the best of their abilities! 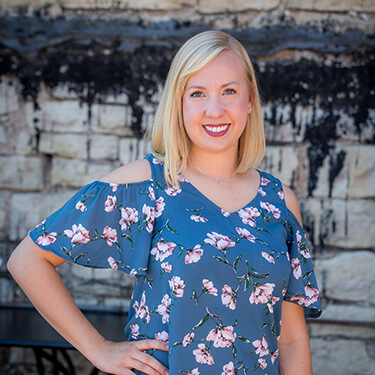 To continue empowering and contributing to the community, both doctors are members of the Stillwater Chamber of Commerce and Women’s Business Bridge. Dr. Anna earned a bachelor’s in horticulture and was working in her family’s greenhouse business before she realized that she wanted something more. 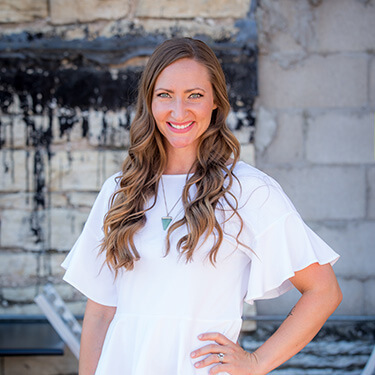 After digging into natural nutrition and meeting a chiropractor, she toured Northwestern Health Sciences University, later enrolling and earning a Doctor of Chiropractic there. She’s taken many hours of continuing education on the gentle tonal chiropractic techniques that are the primary adjusting methods at Revival Chiropractic . Outside of the office, Dr. Anna is married with two fur babies. She loves being outside hiking, camping and going for runs. She attended Northwestern Health Sciences University. Since graduation, Dr. Monica has spent many hours learning tonal chiropractic techniques including MC2, TRT and Talsky Tonal. In her spare time, she likes to spend time with her fiancé, her dog Moto, ride motorcycles and go on adventures. Dr. Monica loves to read and visit area coffee shops. Want To Learn More About How We Can Help Your Family?